This article is about installing kraft theme and required plugins. Kraft theme is available for purchase on CreativeMarket (at the time of writing this article), so head over to CreativeMarket → login to your account → and download the kraft theme from there. Now login to your WordPress Dashboard → Appearance → Themes > Click Add New button from the top page. Click the Upload Theme button and upload the kraft.zip theme. Make sure you’re uploading the kraft.zip file, not the kraft_package.zip file! Uploading the download package will result in missing the style.css sheet error. Don’t worry theme is not broken, you’re just uploading the wrong file. Alternatively you can upload your theme directly to your server with a FTP client. Just drop the unzipped theme folder into your “/wp-content/themes/” folder. Now you can see the Kraft theme in your WordPress admin panel under Appearance → Themes. You can activate the Kraft theme by clicking the Activate button, which appears on mouse hover. 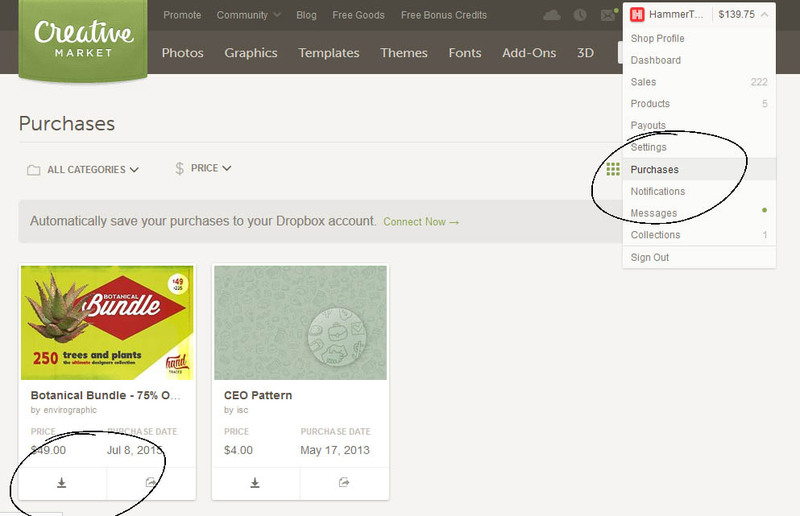 Once you’ve activated the Kraft theme you will get a notice with the required and recommended plugins for this theme. If you don’t get notification, you can find the required plugins page: Dashboard → Appearance → Install plugins. Select all plugins, select install from drop-down, and click Apply button. 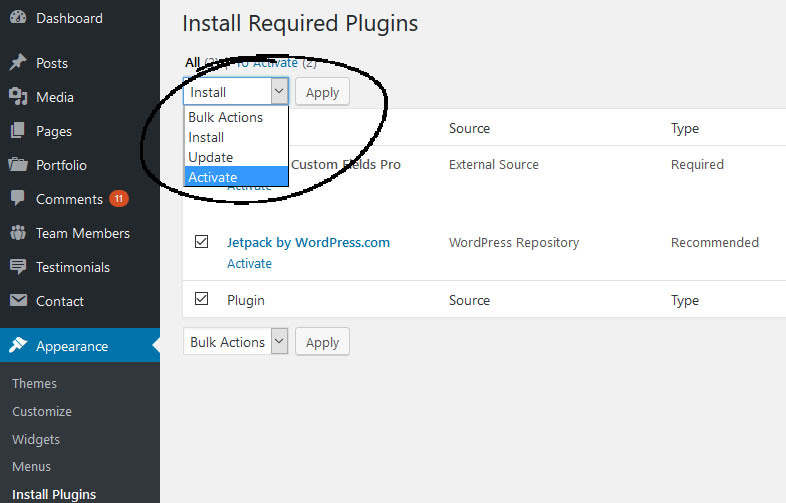 Once you have installed the plugins, go back to the plugins, select activate from-down, and click Apply button. That’s it. You’re good to go. Now head over to our docs section to learn how you can create custom pages and other how-to guides :). Hammer Portfolio – The Hammer Portfolio plugin activates a custom portfolio post-type which allows you to add your work to your website. 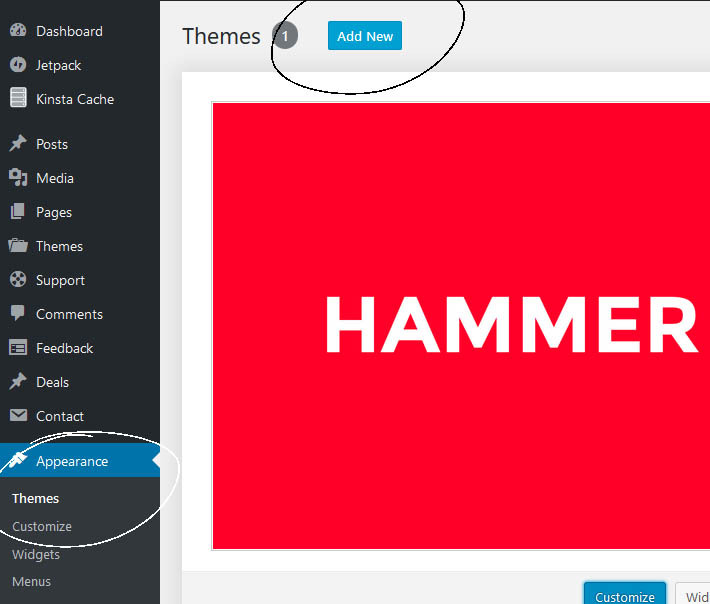 Hammer Team – The Hammer Team plugin activates a custom testimonials post-type which allows you to add client testimonials to your website. Hammer Testimonials – The Hammer Testimonials plugin activates a custom testimonials post-type which allows you to add client testimonials to your website. Jetpack by WordPress.com – “Jetpack” offers a wide variety of usefull features and enhancements for your WordPress site. Contact Form 7 – With “Contact Form 7” you can easily add contact forms to your site.